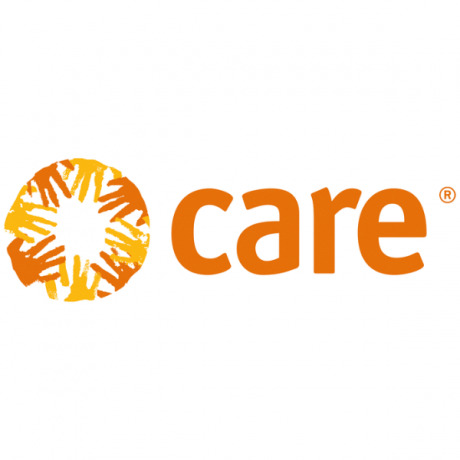 CARE International in Turkey (CARE), together with its partners, is providing humanitarian assistance to people affected by the Syrian crisis, both in Syria and Turkey. 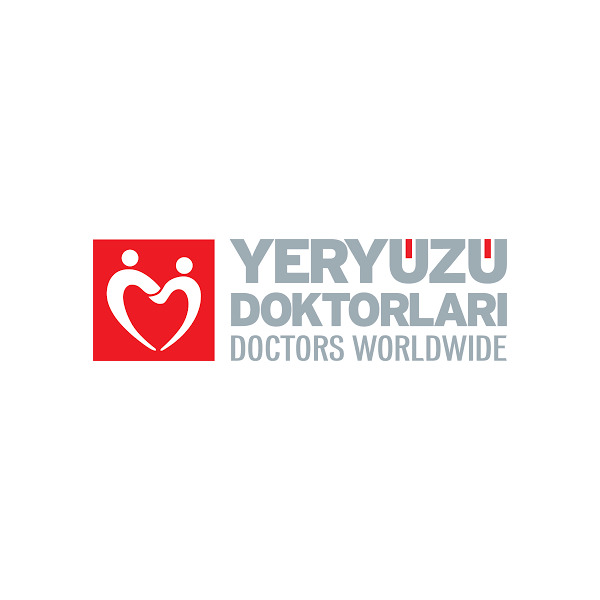 The position will be based in Gaziantep city center. 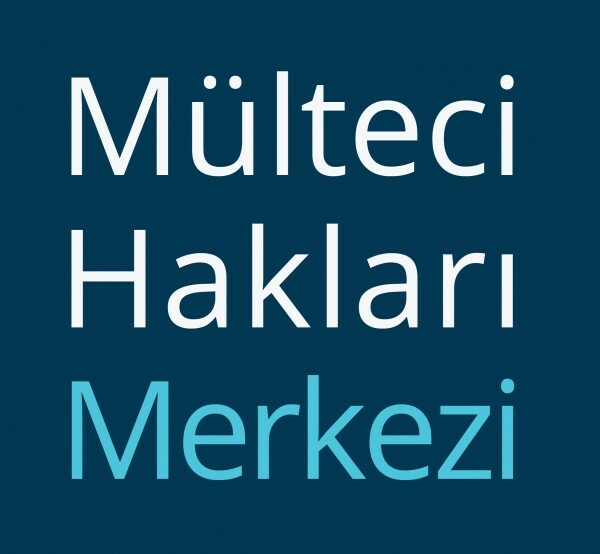 Under the supervision of the Project Assistant and Officer and working in collaboration with other members of the technical and field staff, the Field Supporter will be responsible for supporting Shelter - WASH activities in South-East Turkey, the field supporter will report to the BN project assistant. Identify the project’s participants as per the project’s SoP. Identify the focal points in the host and refugee community to provide a link between CARE and the communities we serve. Support the Project Team in communication with the refugee and/or host community and other stakeholders. Provide regular communication for the activities on a daily basis to Project Assistant, Project Officer, and Project Coordinator. Support the Field Team in communication with the refugee, host community and other stakeholders. Ensure the complaints are received by CARE properly and beneficiaries are informed and report on this to Project Assistant and Project Officer.